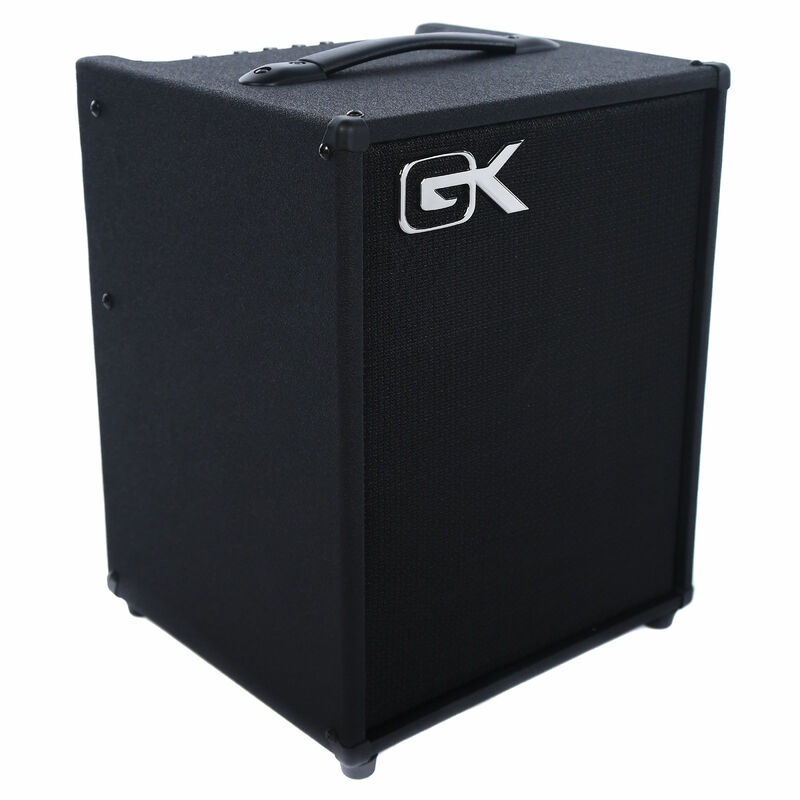 Gallien-Krueger MB-110 Ultra Light Bass Combo 100W 1x10"
Effortless transport for rehearsals and 100 watts of power for intimate venues. Tough vinyl covering protected with metal corners provide lasting protection. Balanced DI with pre/post switch, aux in and headphone output for silent practice plus "chain out" to drive GK's MBP powered enclosures. 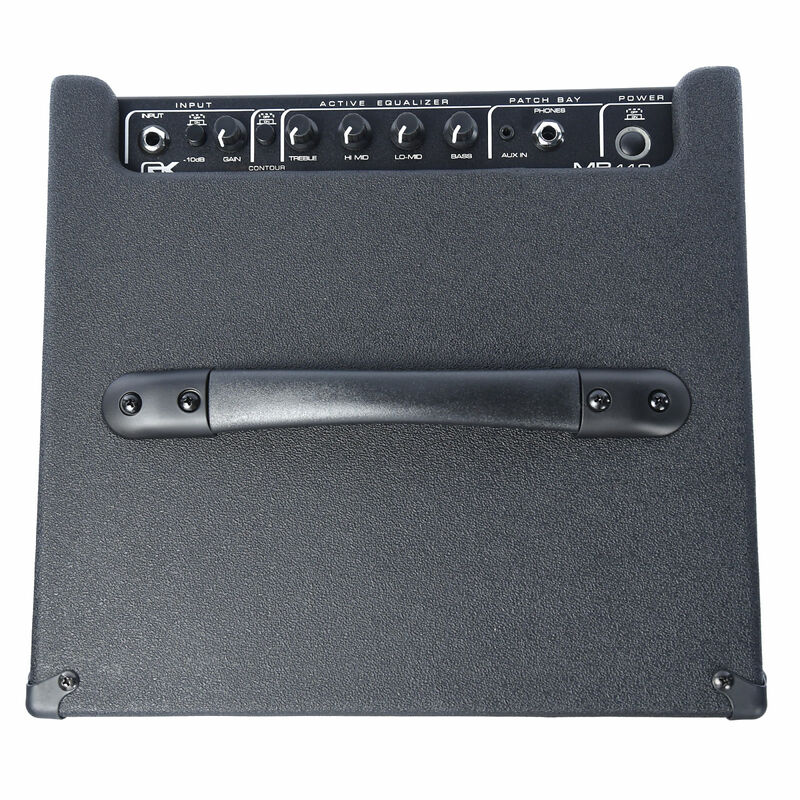 Extremely lightweight switch mode power supply and power amp deliver 100W into the speaker with very little wasted heat dissipation. 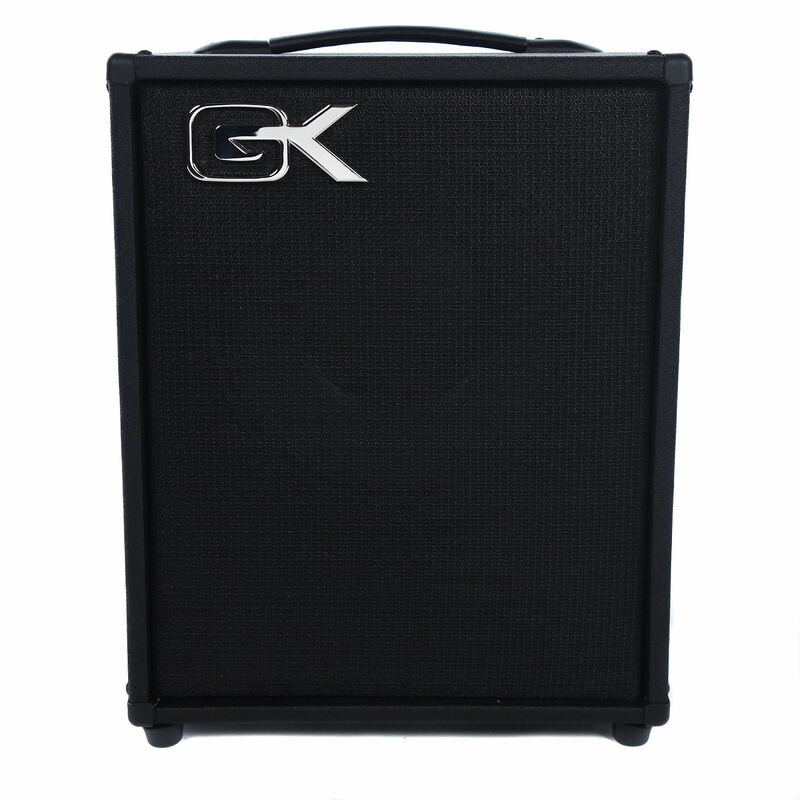 Special driver with 2 inch edge wound aluminum voice coil, designed just for this cabinet, manufactured in the GK USA factory. 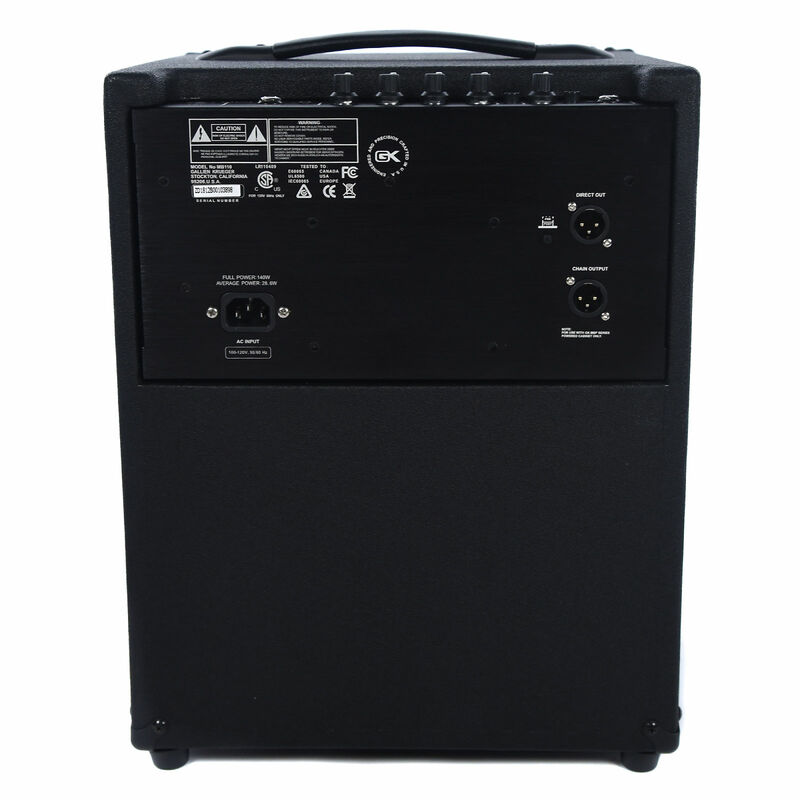 Aluminum chassis, switch mode power supply and power amp deliver 100W performance in a rugged 21lb package. 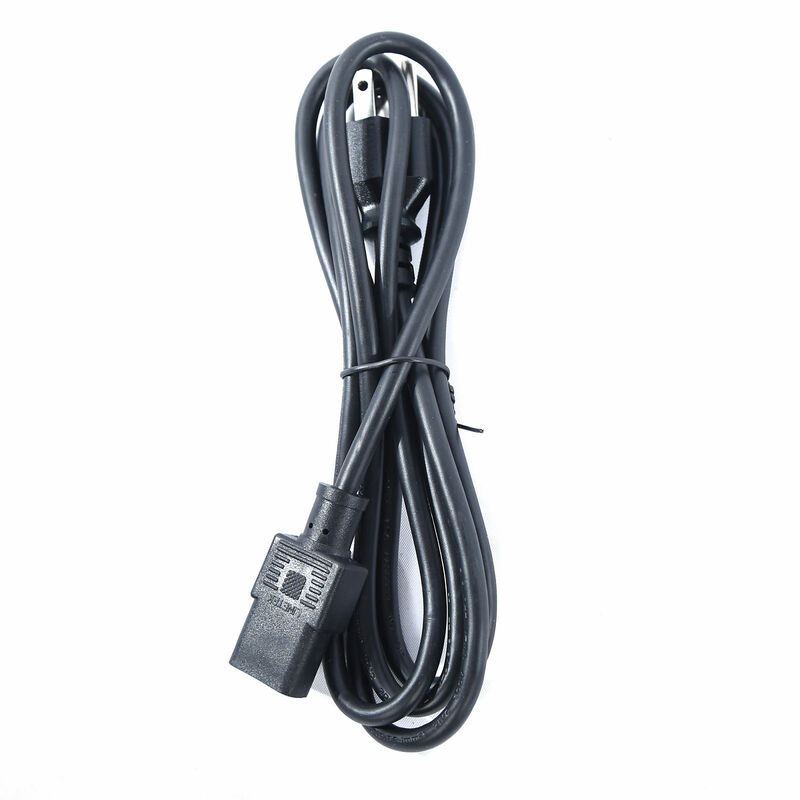 Dimensions: 14.5 x 12.5 x 12.5"
Based on purchase price of $399 at 10% APR for 12 months. Excludes tax and shipping fees, to be calculated at checkout. Rates range from 10-30% APR. Choose from 3, 6, or 12 monthly payments. Select Affirm at checkout to get started.